A North Bergen mom's prayers have been answered. 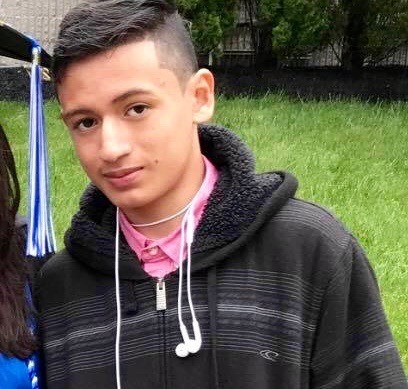 Nancy Gonzalez's son Diego was missing since Wednesday afternoon, but was found at 2:30 am in Braddock Park, thanks to some great detective work by the North Bergen Police Department. "The NBPD did a wonderful job," Gonzalez says.